Flûte Alors! 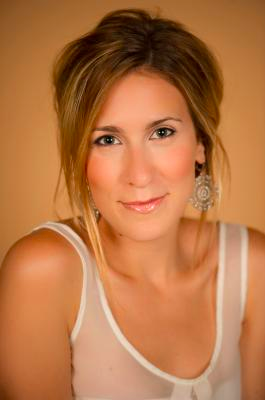 opens their TENTH Montreal season on November 10 with soprano Hélène Brunet! Click here to buy your ticket! Subscribe to our 2018-2019 season ONLINE! 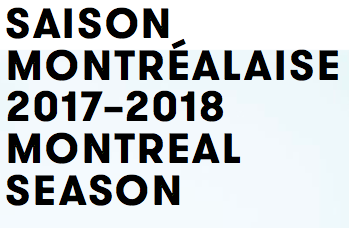 You can now subscribe to Flûte Alors!’s 2018-2019 Montreal season online! Click HERE for the concert details. Click HERE to subscribe online. It is now possible to buy your concert tickets online! Nothing could be easier: simply click the button below, then print your tickets and present them at the door. We look forward to seeing you March 17!